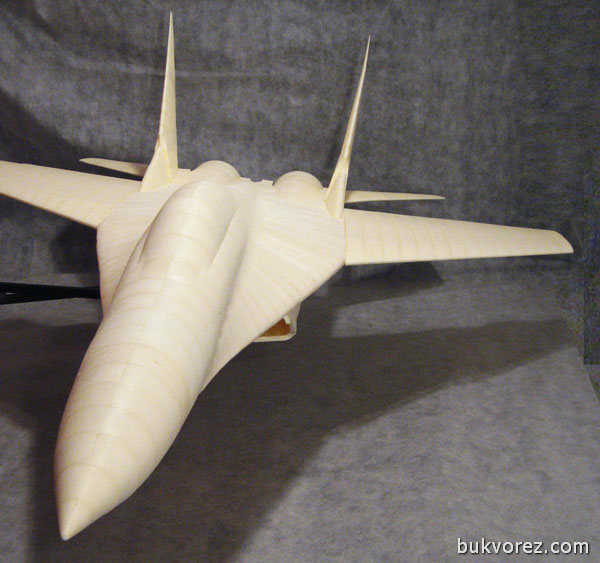 RC Model Reviews • View topic - MIG-29, 3000mm, Tetris, Bukvorez. Re: MIG-29, 3000mm, Tetris, Bukvorez. The total weight of the fuselage + wings - 2690 gr. 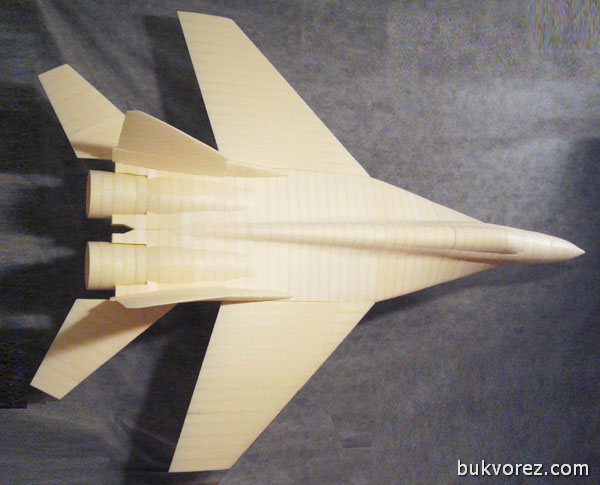 is a 3 meter long plane.